Nevin P. Dellinger was born in New Market in 1932. 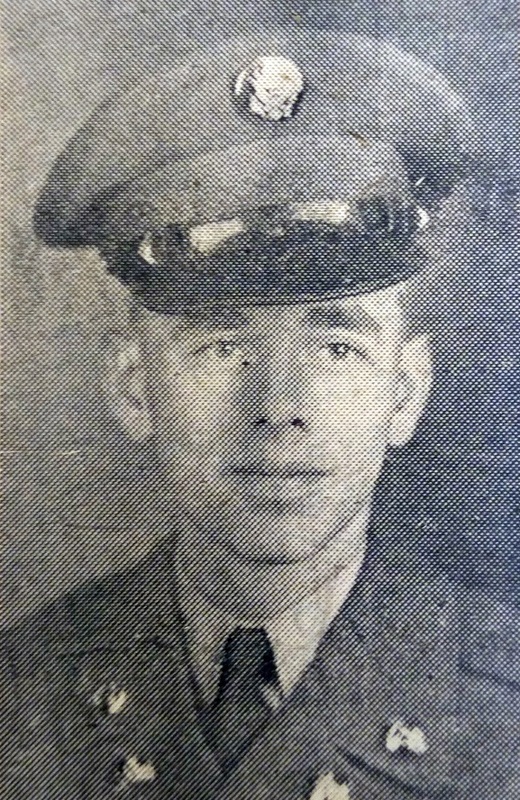 He graduated from New Market High School in 1950 and the same year enlisted in the US Army for a three year period. Nevin Dellinger continues to live in the New Market community of Shenandoah County.